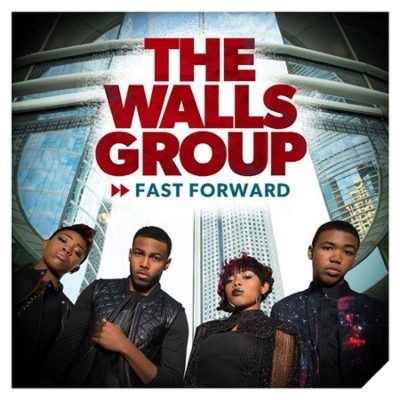 From deep in the heart of Texas comes family quartet The Walls Group. Darrel, Rhea, Paco and Ahjah are on a fast track to music notoriety. Their youthful voices stand toe to toe with some of the leading Gospel artists today. Worship, contemporary Gospel and a blend of urban pop comes alive with their charming charisma and stage presence. The Walls have an undeniable family bond and sound. It's so refreshing to see this group of brothers and sisters united in harmony and in spirit. After experiencing The Walls, you won't be the same.